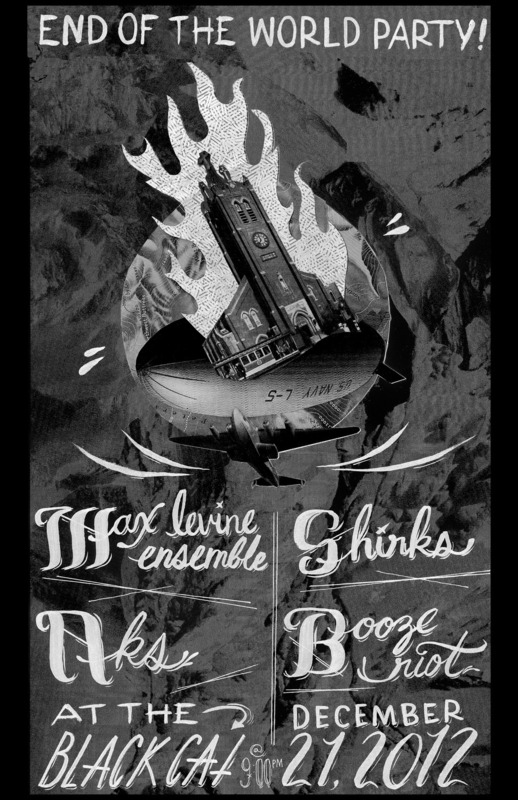 7/21: DC Show w/ Collapse, Forty Whacks! yo baltimore, we're playing a show! 5/19: dc show w/ titus andronicus & the so so glos! check out this rough animation of nick playing drums for our upcoming "ghost song" music video, courtesy of the infamous ben levin. oh hey, in case you needed some clarification on why you should spend the end of the world eve with the a.k. 's at the black cat next friday, here is a review i wrote of their last show plus a brief history of the band. 9PM @ THE BLACK CAT MAIN STAGE. 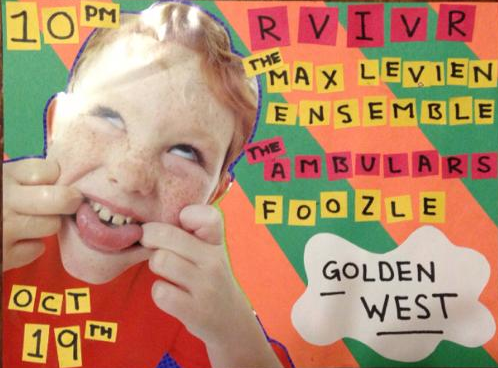 max levine ensemble tour cancelled. :( spoonboy tour happening instead. it pains us to say so, but the max levine ensemble has been scrooged. in spite of having done everything we could do to plan around our bass player bepstein's boss's specifications, and in spite of bepstein's boss having previously approved his vacation time to go on tour, and in spite of more than reasonable arguments and offers having been made, bepstein's boss has decided to deny bepstein his earned vacation time and won't let him off work. we want you to know that we didn't make this decision lightly and we really appreciate everyone who booked the shows expecting tmle, and we wish we could be playing the shows. in our place i am still planning on doing the tour solo and playing a mix of spoonboy songs and max levine ensemble songs upon request. 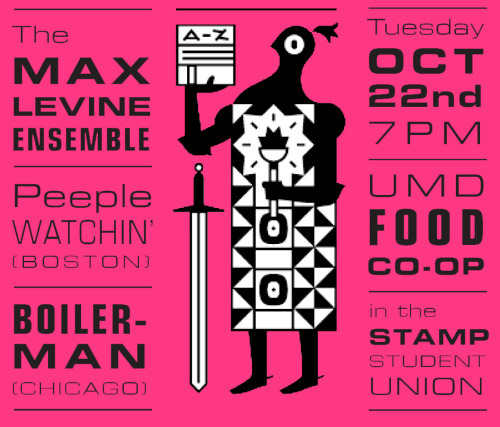 max levine ensemble will still be playing in philadelphia and dc!